Book 2 The Immortal Darkness is Live on Smashwords. It will take a few days to get farmed out to iBooks, Barnes and Noble, Sony, etc. It should be live on Amazon in the next few hours. For a chance to win a free copy of the second Ebook in The Kasdtien Cycle, leave your thoughts on Book One Parallel in the comments below. To all who have given support, direction, advice and encouragement, I thank you, It is the unwritten dedication in my book. Enjoy, and thanks for supporting a poor starving writer. 3 hours to go. 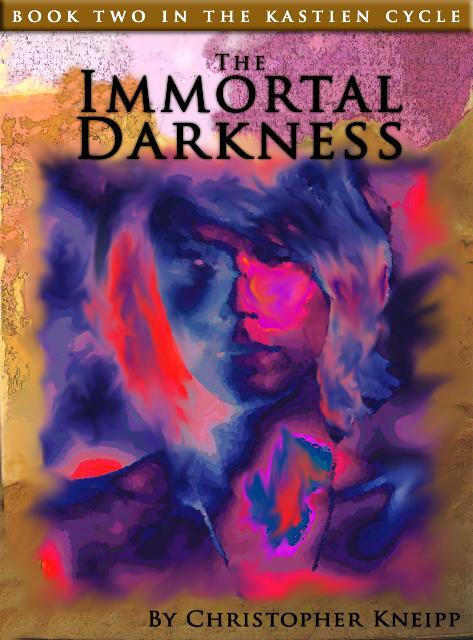 Am conversing on twitter using #TheImmortalDarkness in the lead up to Book 2’s launch on my 48th Birthday, it seemed appropriate as it was 12 mths ago that I put up the first half of the first book for general appraisal. The first book, available free from all good EBook outlets, has done alright, with 1500 downloads since Parallel was published. It’s been a busy year. For five days I am offering Parallel, the complete first book of the Kasdtien Cycle trilogy, for FREE (HERE) on Amazon.com. 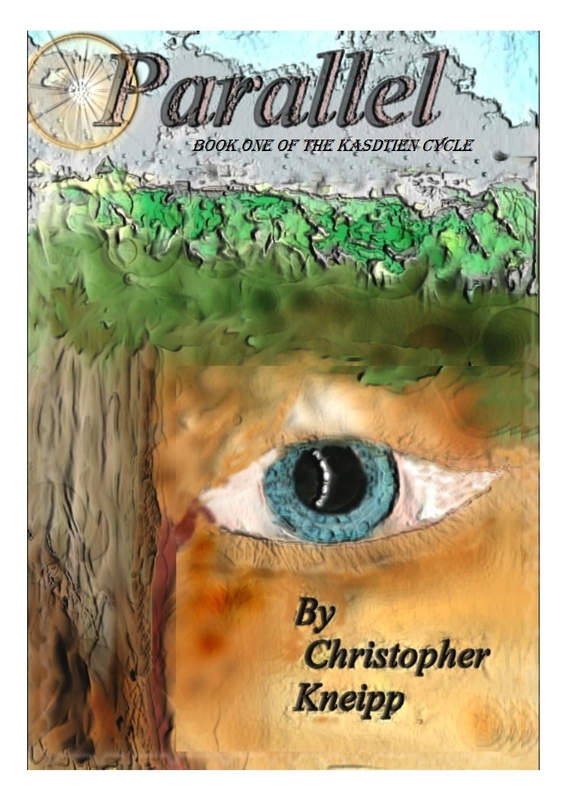 This is an extension of my experiment in self publishing and we’ll all just have to see how it goes. So far, (In the first twenty hours) it seems to be moving along quite nicely, slowly clambering its way up the best sellars lists (for free books on Amazon anyway). I will be posting the results when it’s finished and I will be describing the mechanics of the Kindle Direct Publishing system in more detail in future posts. 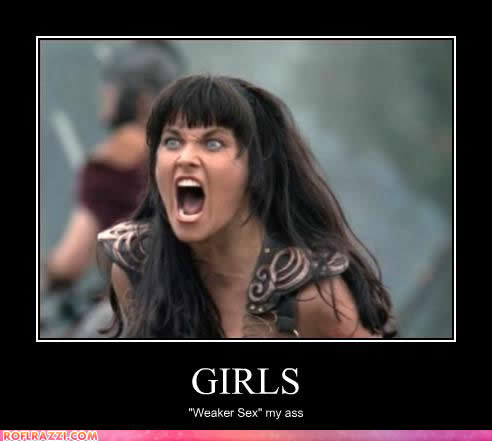 Until then I will continue to obsess over the stats during every writing break. Book 2, The Immortal Darkness, is coming along nicely, and the expected release date will be in the second half of the year. Thanks all of you have already downloaded the book from Amazon and I hope you enjoy it as much as I have creating it. Any comments or reviews, questions and the like are always appreciated.